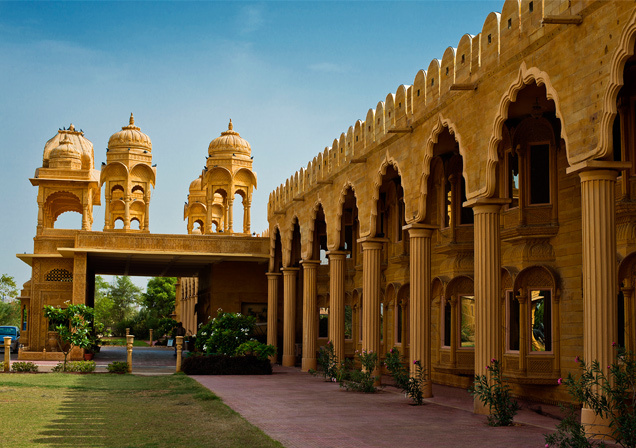 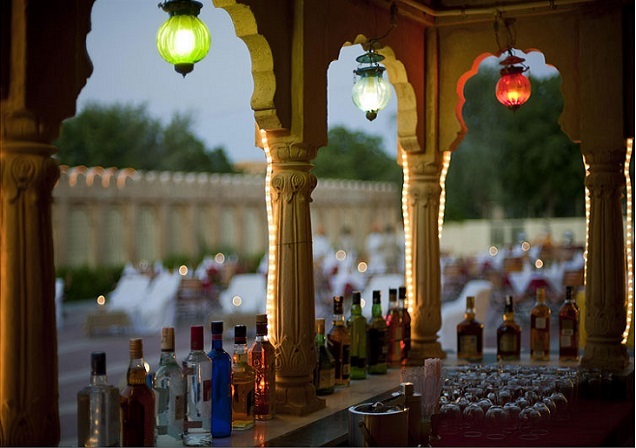 If you are a thrill seeker and you seek a constant adrenaline rush, then Fort Rajwada is the perfect place for you. 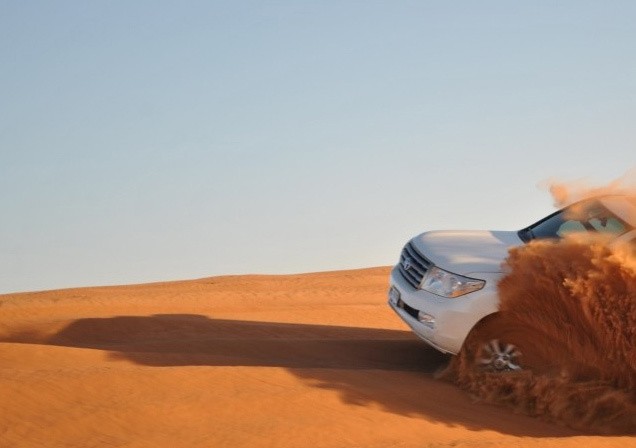 You have a wide variety of adventure sports to choose from. 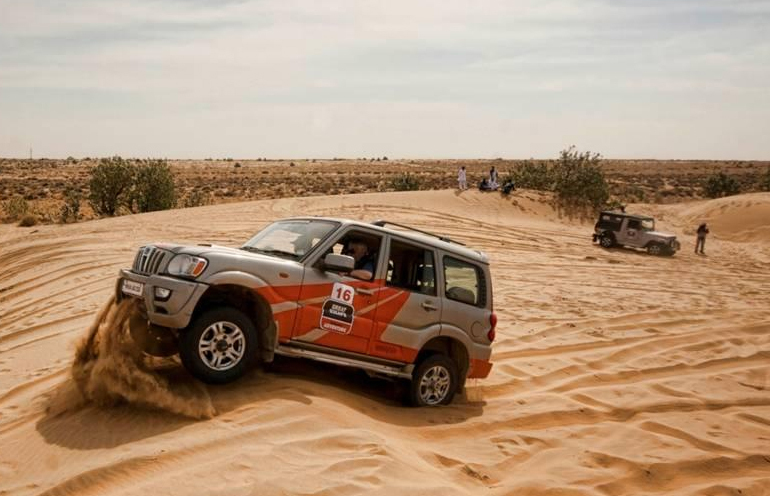 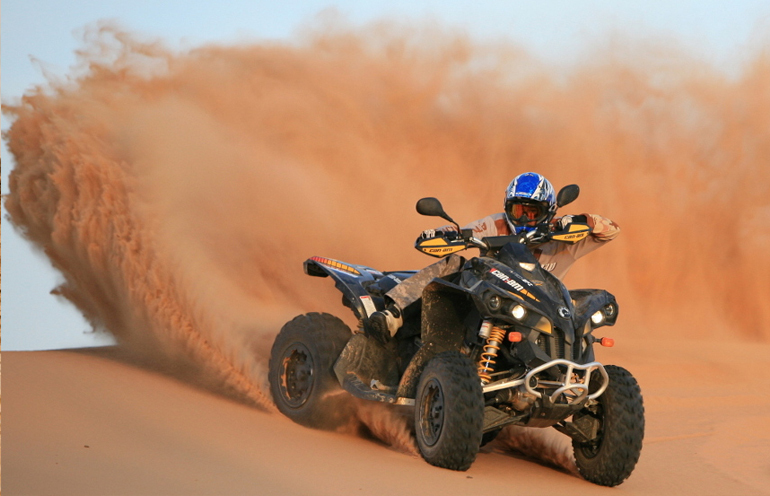 Sand dune bashing, Quad Biking and Sand Surfing are just a few available.